Agency Jack Morton Worldwide has hired Vijay Patel as its new VP, director of social media and interactive. Vijay Patel has joined the agency’s London office to lead the social media and branded applications offering. 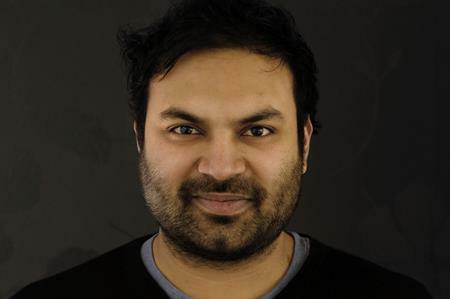 Patel previously worked for content agency VCCP Kin and Beattie McGuinness Bungay, where he oversaw social media strategy and development. As part of these roles Patel liaised with a wide range of clients including More Than, Royal London, O2, easyJet, New Balance, KP Snacks, Molson Coors Brewing Company, Butterkist, TUI and Microsoft. Adam Azor, SVP, integrated and digital marketing, said: "When mastered, the alchemy between social, content and experience can create some of the most effective and powerful marketing. Vijay is an expert in these areas and the perfect fit to lead our social media and interactive technology offering at Jack Morton." Patel added: "Social media and live experiences are highly effective partners in the creation of extraordinary brand experiences. Jack Morton creates outstanding work in this field, where they integrate digital as fully as it is in our day-to-day lives. I am extremely excited to get stuck in and join the team."